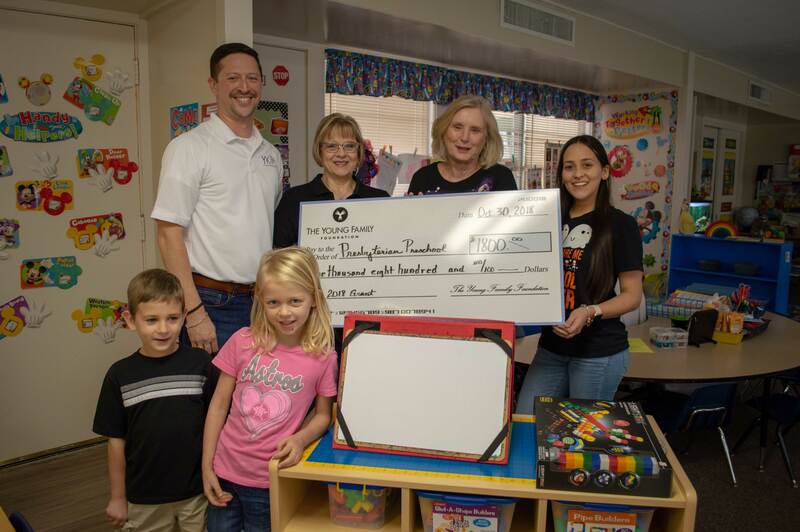 Presbyterian Preschool received a $1,800 2018 Young Family Foundation Grant. 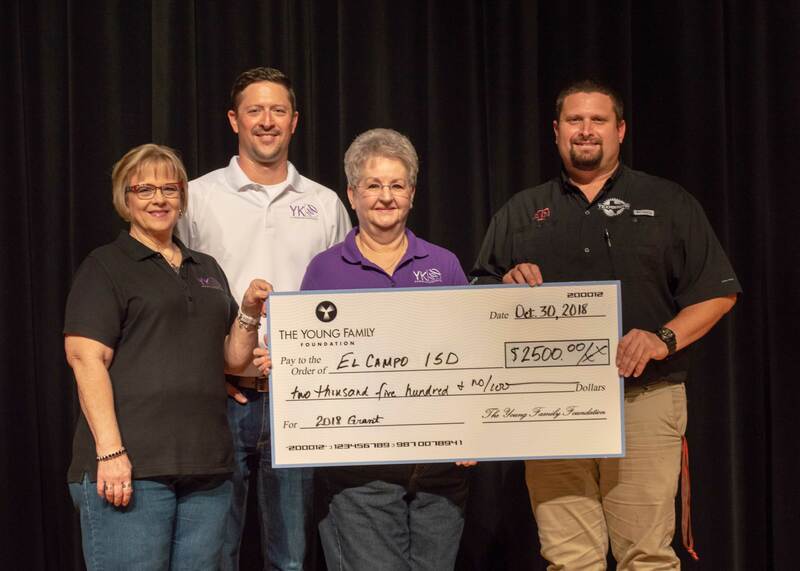 El Campo ISD received a $2,500 2018 Young Family Foundation Grant. 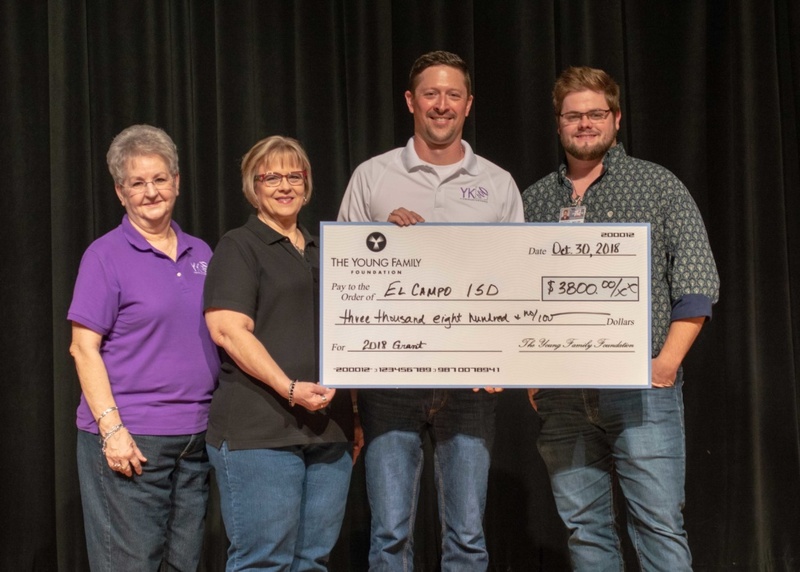 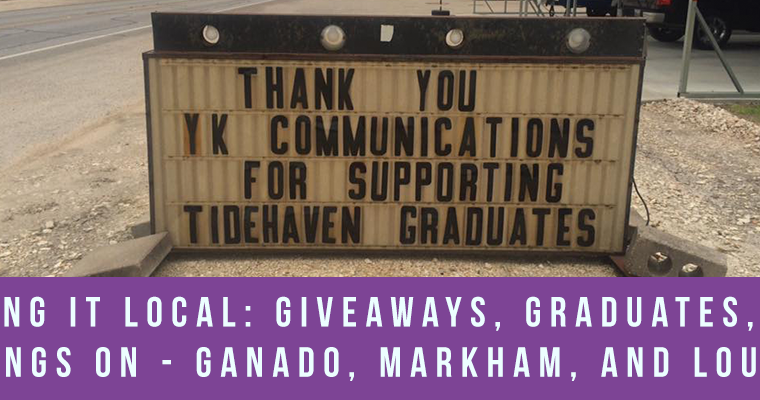 El Campo High School Theatre Department received a $3,800 2018 Young Family Foundation Grant. 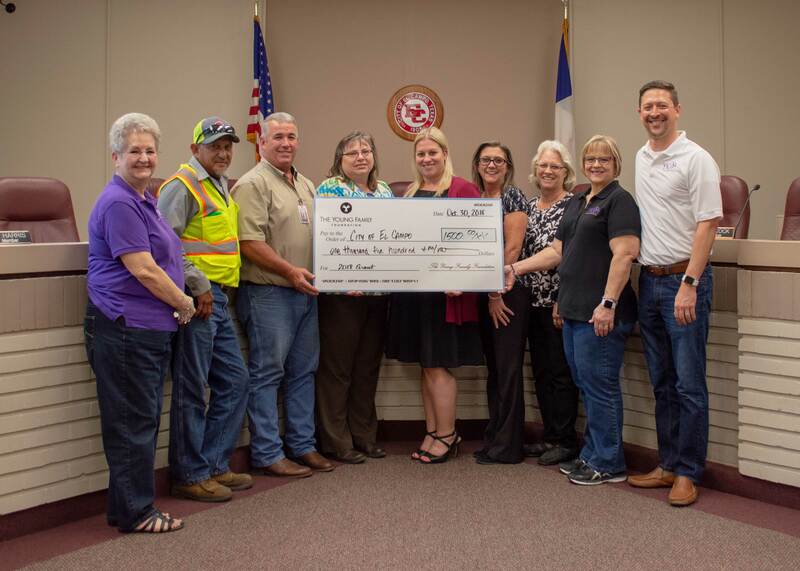 City of El Campo KidFish received a $1,500 2018 Young Family Foundation Grant. 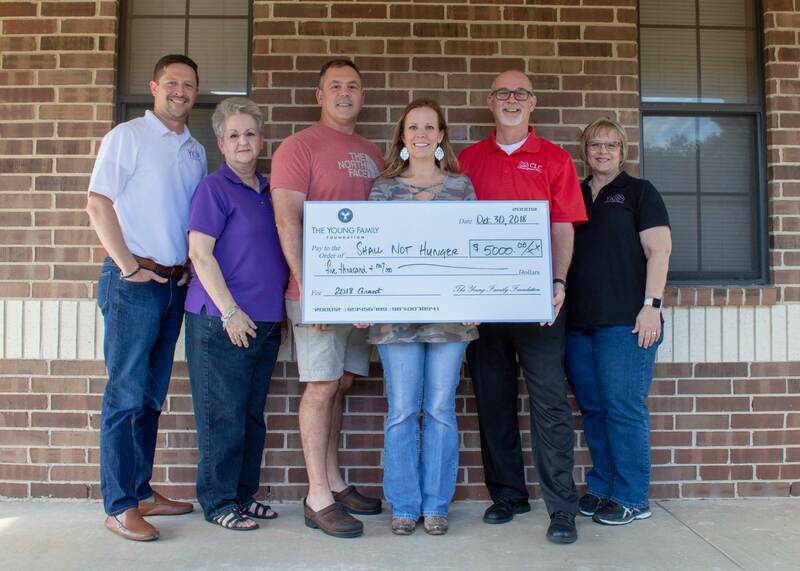 Shall Not Hunger received a $5,000 2018 Young Family Foundation Grant. 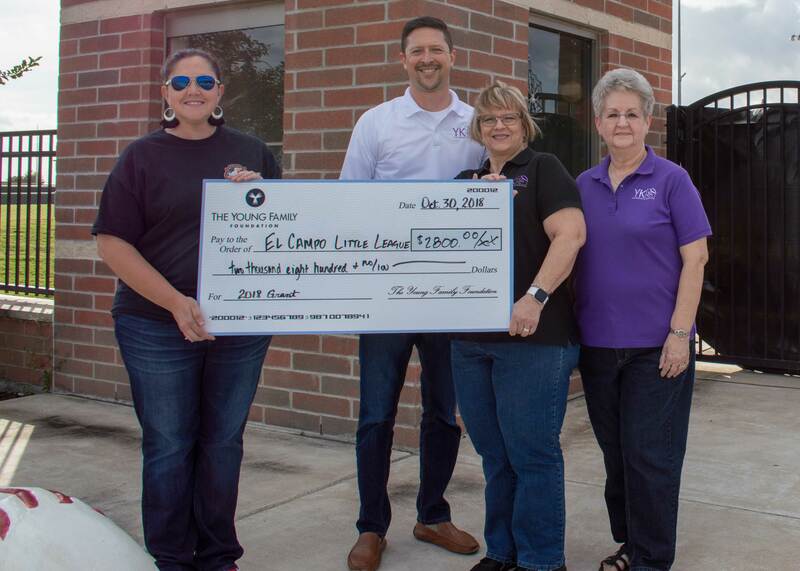 El Campo Little League received a $2,800 2018 Young Family Foundation Grant.